The discussion paper “Risk and Finance in the Coffee Sector: A Compendium of Case Studies Related to Improving Risk Management and Access to Finance in the Coffee Sector” was launched on March 2nd, 2015, at the 114th session of the International Coffee Council in London. 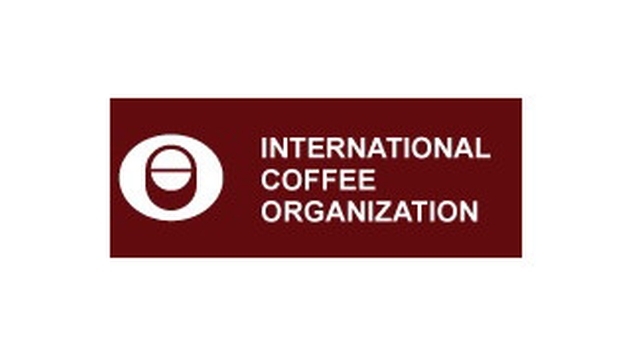 The study is the outcome of a collaborative work between the World Bank’s Agricultural Risk Management Team and the International Coffee Organization (ICO). Aimed at raising awareness of risks and their impacts on the different actors and at the different stages of the coffee sector’s value chain, the report presents a variety of programs and mechanisms for managing risks, with a focus on innovations to improve access to finance. The global coffee sector daily confronts risks that could hamper production, curtail potential markets, decimate margins, and even ruin entire networks of growers, roasters, marketers, traders, and exporters. The prevalence of these risks plays a part in reducing the incentives and willingness of financiers to lend to the sector, and also curbs the interest of coffee sector actors in borrowing to invest in their enterprises. Improvements in the management in risk can often lead to improvement in finance and vice versa. While the origin end of the coffee supply chain faces the greatest shortage of financing as it generates the lowest value, it also presents the greatest opportunities if risk management can be improved sufficiently to bolster credit supply to coffee producers. Accordingly, better risk management could well be a step toward easier access to finance. Through the use of 20 detailed case studies taken from a number of coffee-producing countries, the report outlines the major risks and constraints facing the sector; the potential opportunities for improving the management of certain risks, and programs launched in various regions aimed at improving access to finance. It also explores the role of producer associations, governments, non-profit organizations, the private sector, and other intermediaries in making risk management and financing tools more accessible and more workable for smallholder coffee growers. Highlighting the need for collaboration among all stakeholders within the coffee sector, both nationally and globally, the report seeks to demonstrate how there are potential opportunities to both improve risk and access to finance in a coordinated manner. The final two cases demonstrate a virtuous circle of improved risk management that generates improved access to finance, which itself facilitates further improvements in risk management. Click here to download the report (pdf file).